The next Pokemon movie, Mewtwo Strikes Back: Evolution, is just a few months away from releasing in theaters. A brand new trailer has been released today. The trailer obviously includes a bunch of movie footage, but there’s a surprise halfway into the trailer. 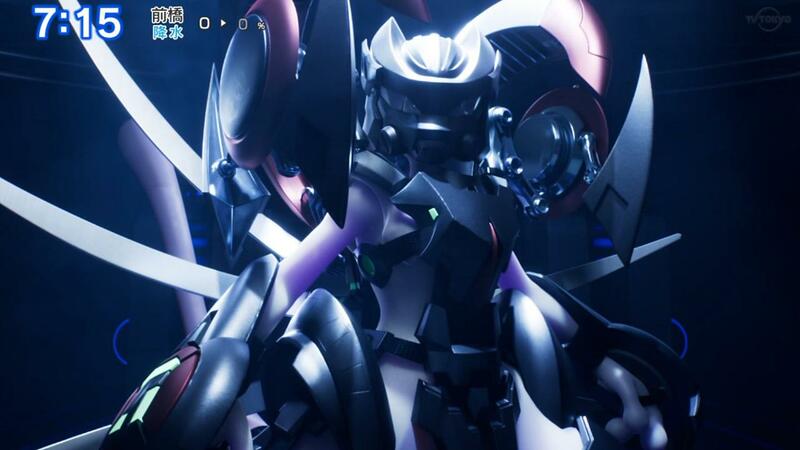 At one point, a brief shot can be seen of an armored Mewtwo. If you want to see the trailer for yourself, it is down below. So if the rumour of the “armoured evolution” mechanic is true, I guess we’ll be seeing this form of YouTube in Sword and Shield. I was hoping for something more true to the original. That was really cool, this looks a bit overworked. Wow, I only just now realized I accidentally wrote “YouTube” instead of Mewtwo. I was a fan of the original when I was growing up, but now I think it looks outdated. Uh, isn’t that just the same armour set from the original movie…? I’m still not convinced armor evolution is real. I heard a click so he could just be putting it on. This has nothing to do with that, this is just the suit Giovanni had Mewtwo in during the battle with Gary and at the start of the movie. I always hoped the original Armored design from the show would make it into the games once they started adding in different forms and such. Much cooler looking then X/Y Mega forms imo.